Enriched Air Diver — Dive Georgia - Atlanta Metro Scuba, Snorkel, Travel, and Training! 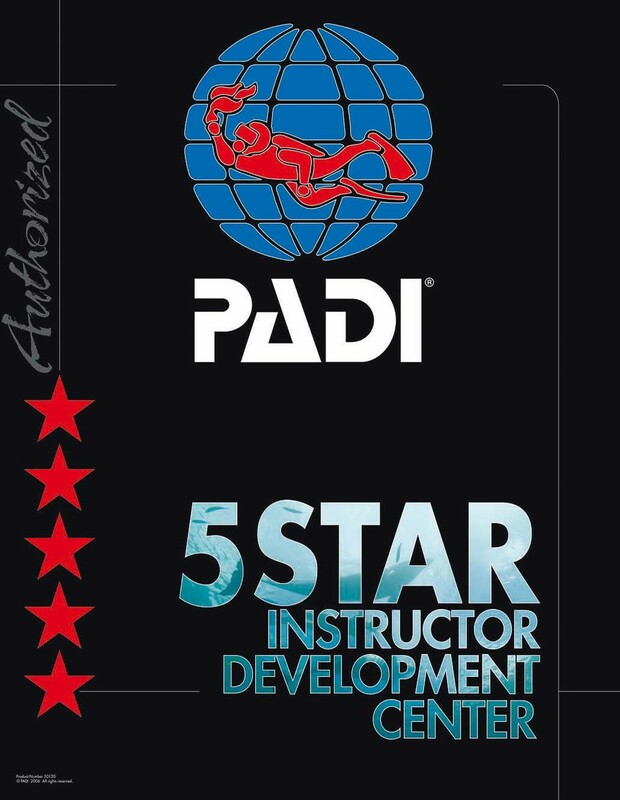 Most modern scuba equipment and dive computers can be used with enriched air, but your PADI Instructor will let you know if your gear meets manufacturer recommendations and local requirements. 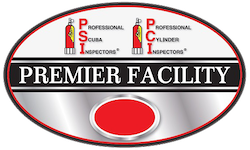 However, scuba tanks must meet oxygen service standards and be dedicated for use with enriched air. You’ll practice using oxygen analyzers and special cylinder decals. Dive Georgia staff will explain other equipment you may need to enjoy enriched air diving.